If only life gave us all a heads up... How different would your life be? How many things would be different? How much would you change? Allie Waters liked the chapter 'Advil ' from 'A Draft'. Allie Waters liked the chapter 'Just one chapter for Lucinda ' from 'A Fruitless Friendship'. 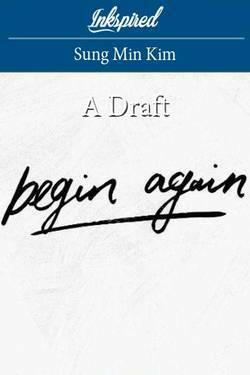 Sabrina Mlk liked the chapter 'Advil ' from 'A Draft'. 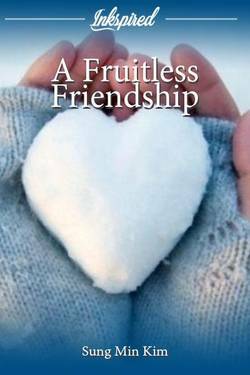 Sabrina Mlk liked the chapter 'Just one chapter for Lucinda ' from 'A Fruitless Friendship'. 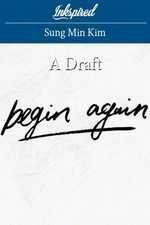 Patricia Daschner liked the chapter 'Advil ' from 'A Draft'. 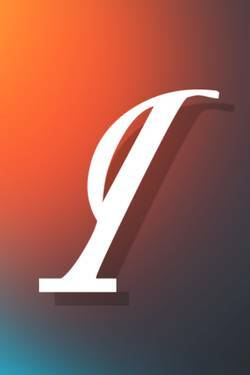 Sung Min Kim published a new chapter 'Advil ' from the story 'A Draft'. A Draft's cover picture was updated. A Draft 's title was changed to 'If only life gave us a heads up'. If only life gave us a heads up 's title was changed to 'A Draft'. A Fruitless Friendship's cover picture was updated. A Fruitless Friendship has been marked as completed. Sung Min Kim published a new chapter 'Just one chapter for Lucinda ' from the story 'A Fruitless Friendship'.